So for a long time, they only games I really liked have been Baldur's Gate II and Civilization 4. The former is the apex of roleplaying games - the best one ever created, bar none, with an amazing script and a huge scope of possibilities in plot and characters, all balanced with a superb combat system. The latter is the renowned and latest release in Sid Meir's Civilization series, allowing you to control any of dozens of civilizations throughout the scope of history and incorporating diplomacy, war, religion, and a thousand other factors. And even though they're both showing their age, they're still amazing games that I have played through many times, an average of once or twice a year every year. And now - finally - a third game has been added to the repertoire. 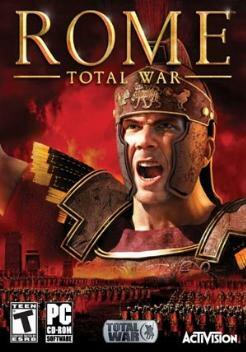 Rome: Total War is a pretty decent game. 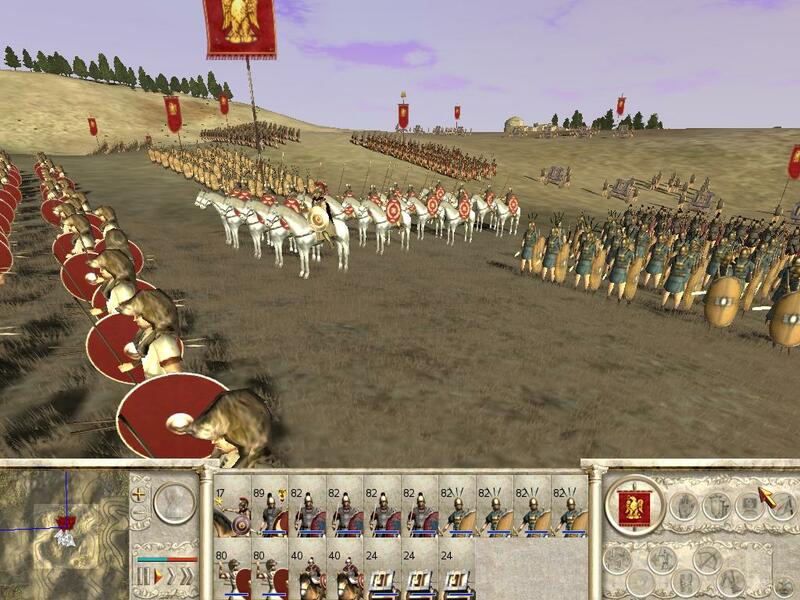 You can control one of several Roman factions (Julii, Scipii, Brutii) or one of many other civilizations around the era of 250 B.C.E. You control different cities and wage war, capturing them through siege or combat in the field. There are many kinds of units you can train and control, and you can fill your cities with many kinds of buildings. The combat is a great representation of military generalship (even if no past general ever had the benefit of an overhead view and absolute obedience). So there are a lot of great things about it. But it throws historical accuracy out the window in some ways. Egypt is the Egypt of a thousand years previous, not the depicted era. Sensational units are snatched from history's rumor and made prominent forces, like Celtic "head hurlers" (who throw preserved human heads) and Germanic "shrieking women" (female berserkers). It's a little disappointing, and takes me out of the game completely. But! A modification for the game exists. 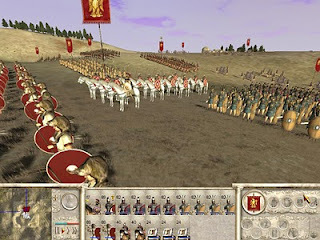 Rome: Total Realism (Wiki; official site) strips away all the nonsense, eliminates the Roman families so you just play as the Roman people, and replaces the pseudohistorical peoples with the actual peoples who existed then (i.e. "Spain" is downsized into "Iberia.") You can command real Rome. You can command the real legions. 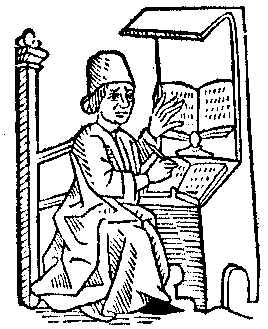 The excellent structure and programming of the game is turned to its best advantage, and all those hours of Gibbon and Commentarii de Bello Gallico and Theodore Ayrault Dodge have filled me with possibilities. A restaging of Cannae as Hannibal, and then Zama as Scipio Africanus. An enactment of Issus or Tyre as Alexander. The entire conquest of Gaul by Julius Caesar can be replayed, or I can resist as Vercingetorix! I'm pretty psyched about the whole thing, in case you can't tell. If you like games and history, this is probably the one for you.